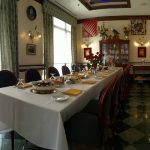 Need a great dining location to book your corporate events? How about looking for a private dining restaurant to celebrate somebody’s retirement? 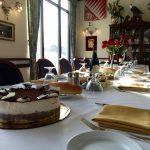 Or maybe you have an important meeting and want to enjoy some authentic Italian cuisine as well? Ristorante La Perla loves to host your corporate and private events! 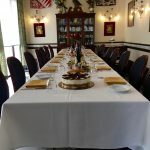 We welcome and have hosted many different parties of people consisting of corporate meetings, politicians, dignitaries, non-profits, professional athletes, actors and award-winning musicians. We strive to offer the most professional and memorable experience for everyone who walks through the front door! To begin, Ristorante La Perla sits in between the Foggy Bottom and Georgetown neighborhoods offering accessible location for those in Washington D.C. and in the surrounding area. Specifically, we are located on the corner of Pennsylvania Avenue and 26th Street. This puts La Perla within walking and driving distance of the George Washington University Foggy Bottom campus, Downtown Georgetown, The National Mall, and Dupont Circle. Ristorante La Perla strives to accommodate any size party you have for your private or corporate dining event. 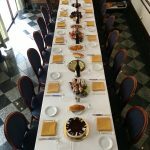 We do this by offering our large private dining room that can seat up to 20 people. 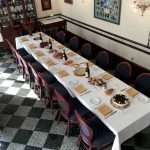 With the ability to isolate your party to truly give a private dining experience, the private dining room is just one of many perks of choosing La Perla. Another perk is the ability to customize the menu for your event. 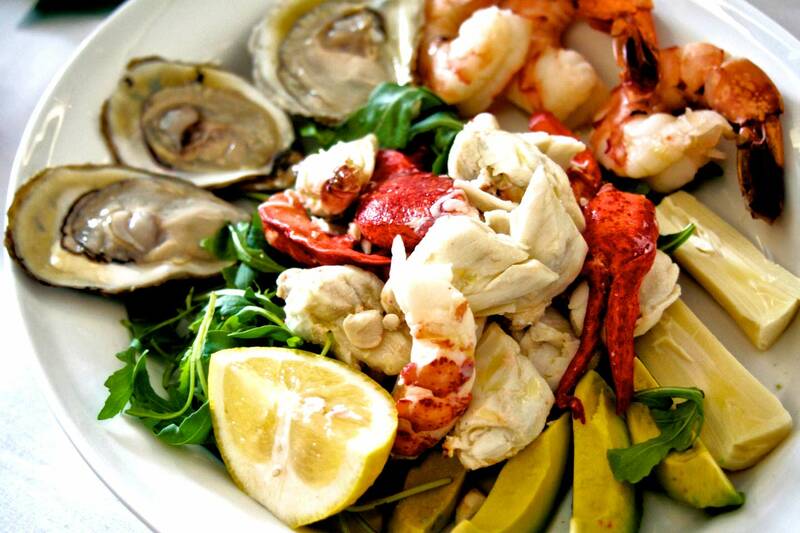 We offer customized menus or A La Carte options for your private or corporate events. 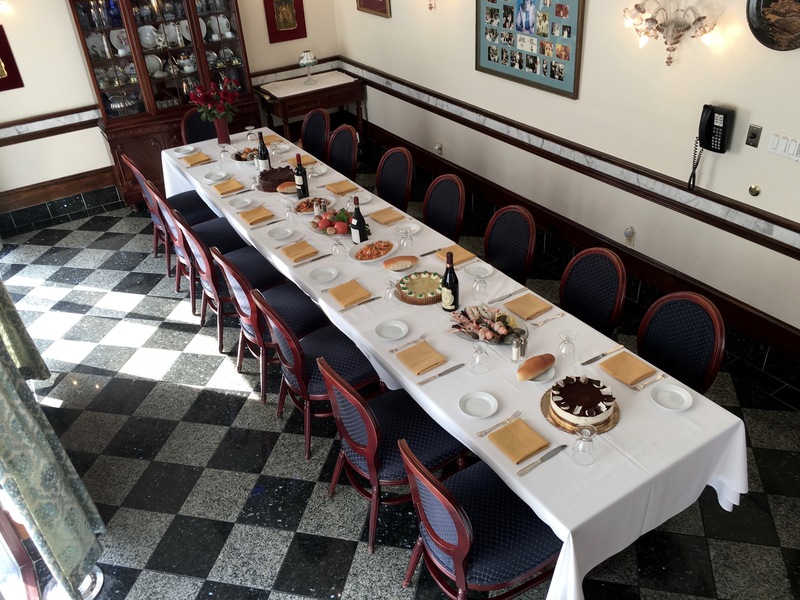 Whether you are celebrating a retirement and want to offer many different dishes, or you are having a small family birthday celebration and want to narrow the menu, La Perla looks to accommodate you. Finally, a third and probably the most important perk of booking your event with Ristorante La Perla is the authentic Italian atmosphere that permeates through the walls. La Perla is a white tablecloth fine dining establishment offering high end Italian cuisine and professional service. The restaurant is decorated with Italian provincial flags and glass cabinets full of gifts from guests, dignitaries, celebrities, patrons, Italy and from around the world. The walls are lined with pictures of former guests of Ristorante La Perla. 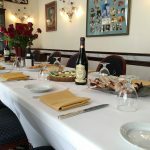 Ultimately, the decoration and more generally the atmosphere should tell you two things; that an authentic Italian experience is important to us and that our customers are why we strive to offer a uniquely memorable experience. With that being said, we here at Ristorante La Perla would love to be a part of your corporate or private dining event! Be sure to give us a call at 303-222-1767 to discuss how we can accommodate your next corporate or private event!